Teenage is the time when most of us suffer from pimples and acne on our face. Even when we grow out of our teens, many of us have acne prone skin. But you need not worry if you are one among them. Here are a few homemade face packs that will help you in removing acne and pimples and also the spots that may appear on your face. If you have an oily skin, you are more prone to acne as the oil clogs the pores of your skin and you skin gets infected with bacteria, causing acne to appear. Aspirin helps in reducing inflammation and treating acne and pimples. It has also a drying effect on your skin. So apply a moisturizer after using this face mask. Soak the aspirin tablets in water and crush them to make a paste. Apply this on acne areas only. Let it remain on your face for about 15 minutes and then wash off with water. Take two spoons of besan and add enough curd to make a smooth paste. Apply this on your face and let it dry. When this face pack is dry, damp it by adding a little water and then scrub your skin with it in slow circular motions. Wash off with water and you will see that your skin is fresh and glowing. Cucumber has the ability to extract heat from your body. 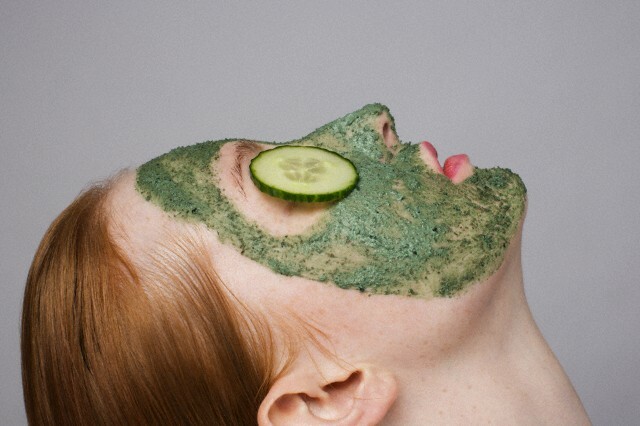 Cucumber face pack is one of the best for treating acne. It reduces the inflammation of the pimples on your face and also shrinks them. 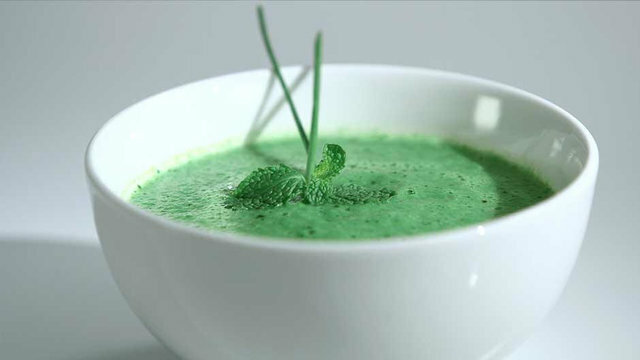 Grate and strain cucumber to get its juice and put the pulp of cucumber in the refrigerator. After the pulp is gets cold enough, you can use this pulp to pick the juice and apply on your face. Put the pulp on one spot and when you feel that it is getting arm, dip it in the cold juice and out it on another spot. In this way put it on all spots one by one. This helps in unclogging your pores and also cools the skin. Putting cucumber slices on your eyes is good for the eyes also. You may add yogurt to the pulp and then apply this mixture on your face. Leave it for some time and then wash off with water. Apply honey on your face and wait for 15 minutes. Now wash off with water. If you feel any dryness, after washing your face, you may apply moisturizer. 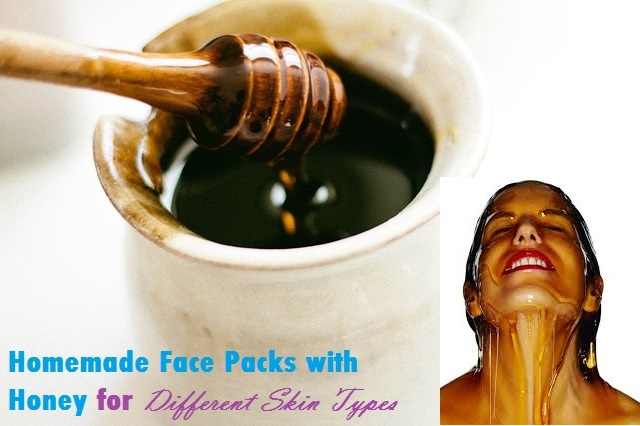 Lemon juice and honey pack is one of the best face packs that you can have to remove pimples. Applying this regularly provides you clear skin without any blemishes. Lemon juice is citric acid and this has a bleaching effect on your skin. It helps in getting rid of tan and scars on the skin. Wash your face and apply lemon juice on your face. As you apply it, it may tingle and burn, but it is very effective. If you have too sensitive skin, you can dilute it with rose water and then apply. Let the lemon juice remain on your face for 15 minutes and then apply honey. Honey helps in moisturizing your skin. You can let honey remain on your face for as long as you wish. If you apply this face mask regularly, you will see that your face starts glowing within two weeks. Take some mint leaves and grind them. Add a few drops of honey to it and make a paste. Apply this on your face and let it remain on your face till dry. Wash off with water. You may feel a tingling sensation when you apply this on your pimples. This means that they will soon be eliminated. Mix a few drops of rose water and a pinch of lemon with multani mitti and make a smooth paste. The presence of lemon in it provides freshness to your face. 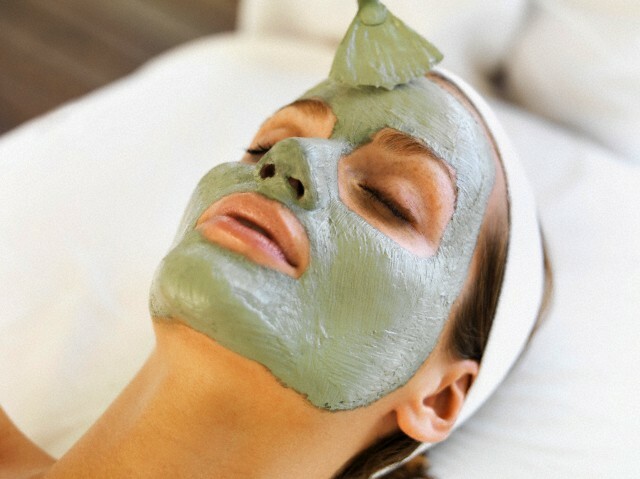 Mulani mitti helps in removing the excess of oil from your face and also dries up the pimples on your face. Rosewater moisturizes your skin and also makes your skin look fresh. Lemon juice helps in fading the scars formed by acne. Grind neem leaves add rose water or lemon juice to get a paste. Apply this on your face paying special attention to the acne. Rinse with lukewarm water after about 15 minutes. After you wash off the pack on your face, always apply a moisturizer. Clean and dry your face before you apply he pack on your face. After you put on the pack, remove it after 20 minutes, before it gets dried. If not, the pack may absorb moisture and this is not good. If you wash your face with lukewarm water before and after you put on the face pack, it is more effective. You can exfoliate your skin mildly before applying the face pack. This is good for the skin. 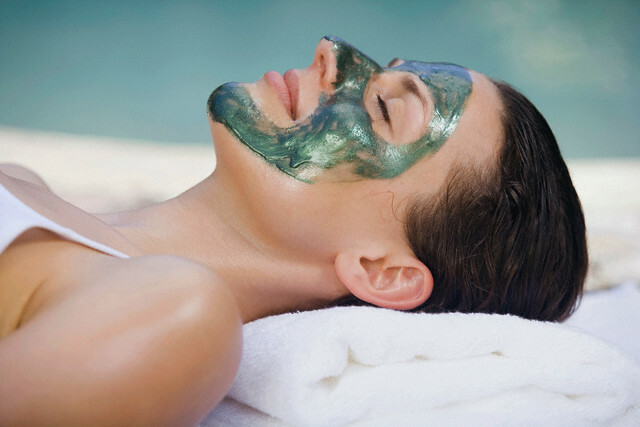 When you use homemade face packs, you will start getting positive results only of you apply it regularly and that too for at least two weeks. Use some of these homemade recipes on your face regularly and soon you will be able to get rid of acne and pimple and get a clear and fresh skin.